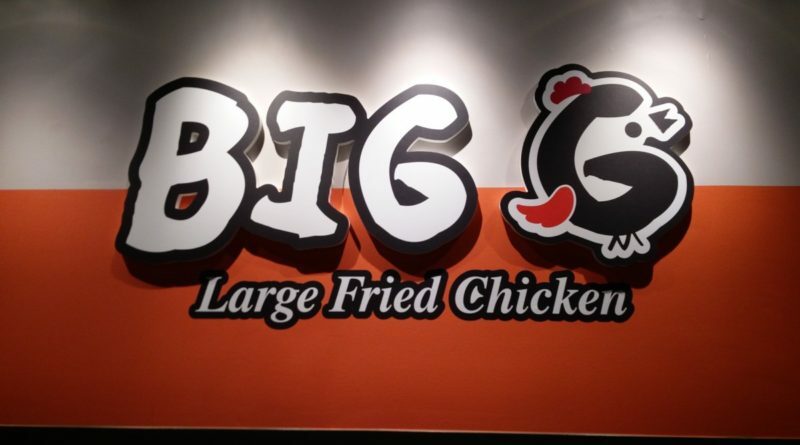 So, for those of you who have been to the Richmond Night Market for the past couple of years, you might recognize a stall called “Big LFG – Large Fried Chicken). They really only serve one thing. Fried Chicken. Apparently they did so well during the night market that they decided to open a brick and mortar store. 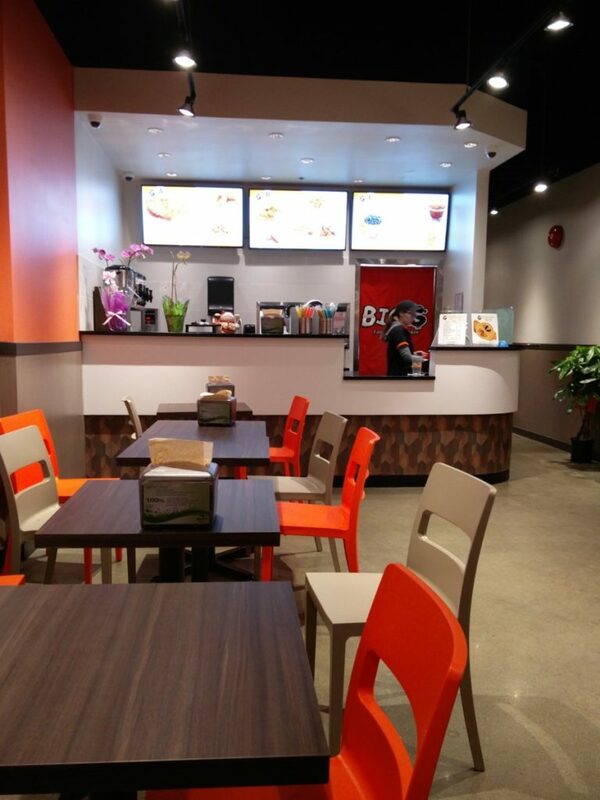 Big LFG is located inside the strip mall where Bubble World and Richmond Sushi is, near Sexsmith Road and Capstan Way. 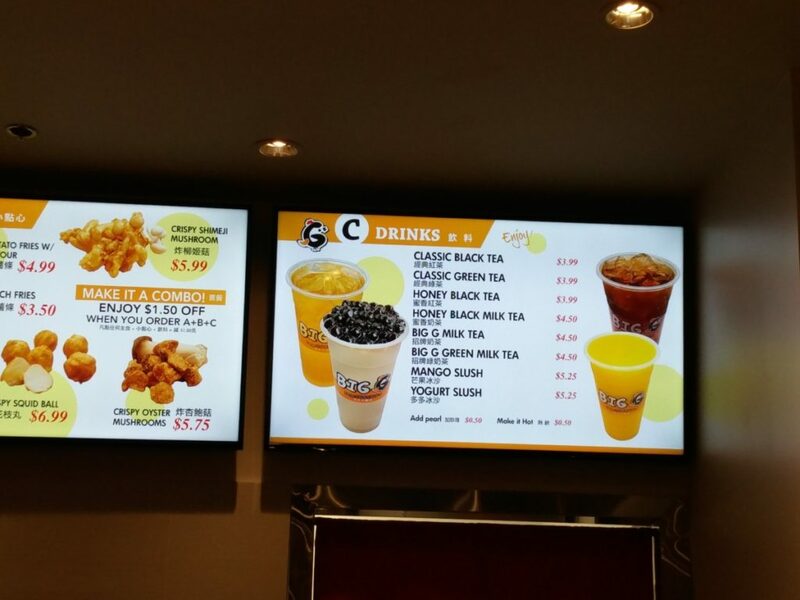 To wash down all of that lovely fried goodness, you can also get a bubble tea to enjoy. 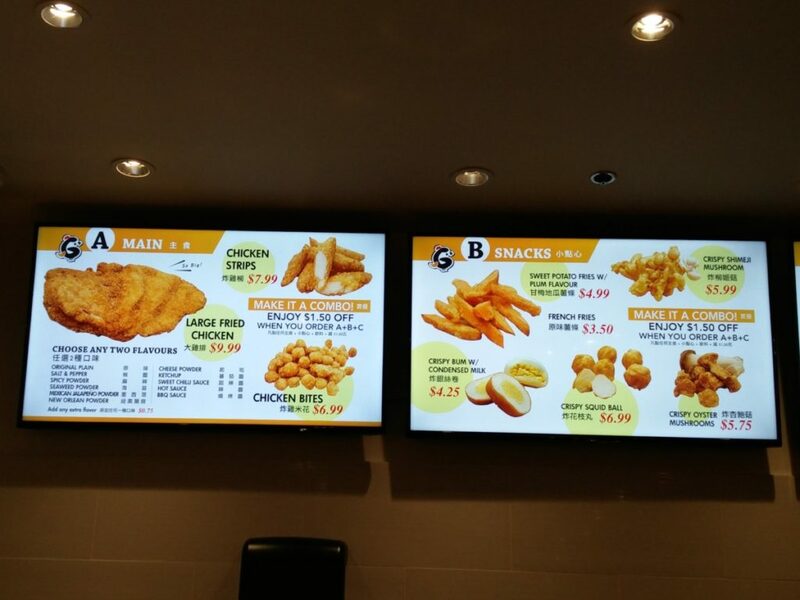 But if you’re going to do that, you might as well get a combo (which I saw a lot of people do) by getting one fried chicken, one side fried item (like crispy oyster mushrooms or crispy squid balls), and a drink to get $1.50 off. 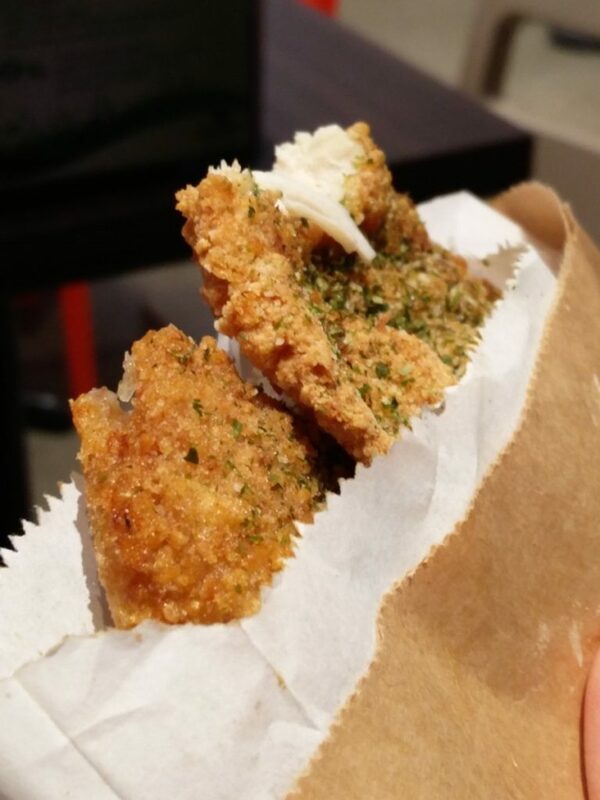 Because the fried chicken is eaten as a snack, most people just bought it as take out and left. 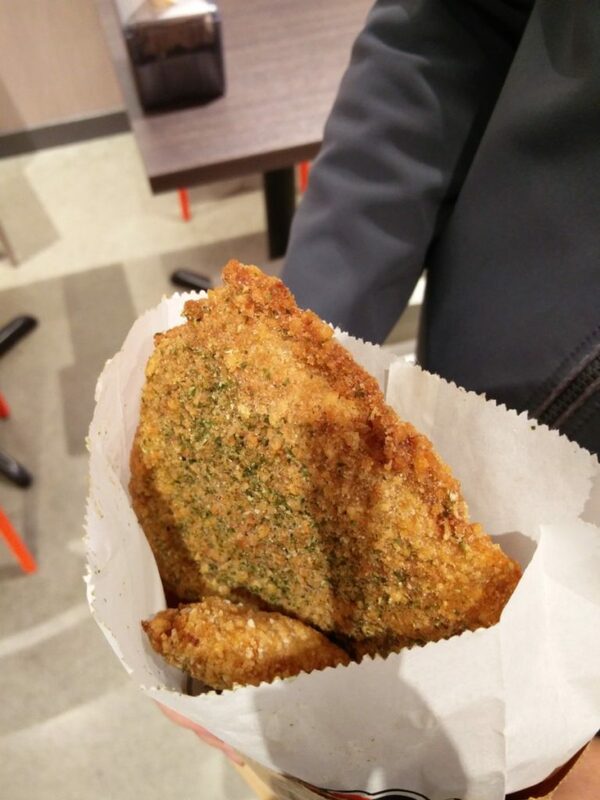 We on the other hand took our time to eat it there because we didn’t want it to be all cold and not crispy by the time we got home. The Large Fried Chicken was $10 which I hear is absurd compared to regular Taiwanese street food prices for chicken. Despite it being quite expensive for a ‘snack’, it was FRIGGIN DELICIOUS!!! It came out so hot, sprinkled with earthy delicious seaweed, juicy as hell, and it was bigger than my face. I spoke with the employee there and she said they use only all white chicken breast meat to make it. It’s one whole chicken breast (plus maybe more of the bird) which gets butterflied, and then flattened to make it so large. There are actually bones near the bottom because they use so much of the bird! 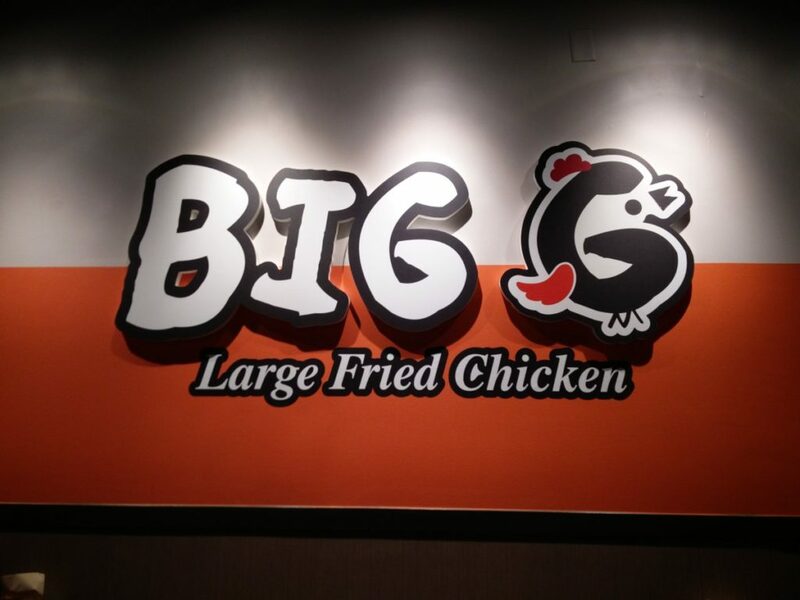 All in all, Large Fried Chicken lives up to it’s name and I can see how they can survive off selling only one product in their store. It’s because they’ve perfected the recipe and it’s mighty delicious. Every time I’m in the area I want to splurge and get one as a snack. The only thing holding me back each time is my belly rolls telling me I shouldn’t. But for those of you that don’t have belly rolls, you should go all out and give Big LFG a try!